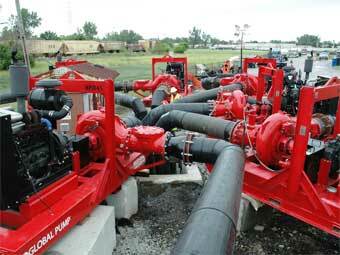 MERSINO offers unparalleled bypass pumping services. 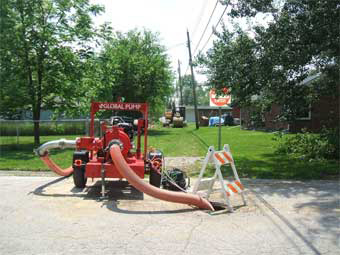 We can make this statement because our engineering staff understands pumping and hydraulic science. 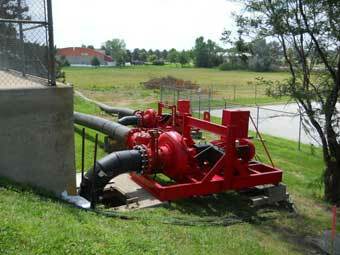 We have practical experience designing and implementing bypass pumping projects of all sizes, including flows in excess of 100,000 gpm. Our field experience assures that each job will be properly engineered, installed, and managed. 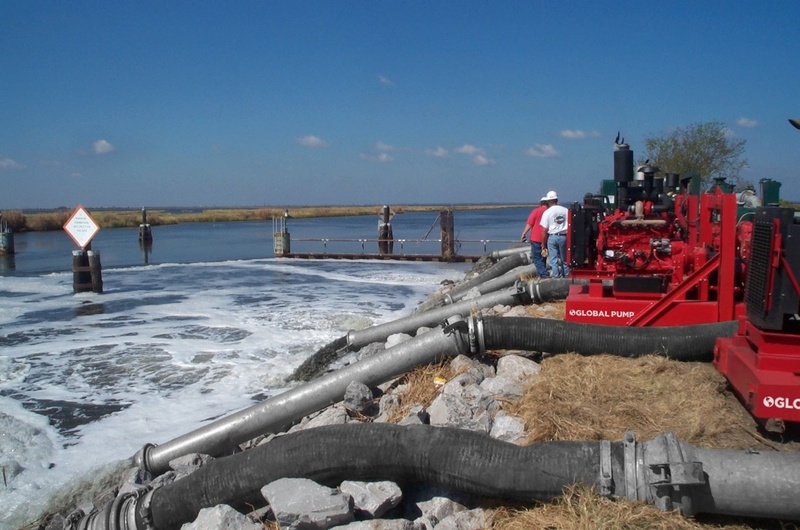 We maintain a large national fleet of pumps that are immediately available for disaster recovery or planned bypass projects. Where downtime is not an option, our trained technicians and fully stocked service trucks are available to manage your bypass projects 24/7/365.